After living in their home with a carpeted master bath and overall outdated design, ACo‘s clients Remington and Sarah Ramsey were ready for a renovation. 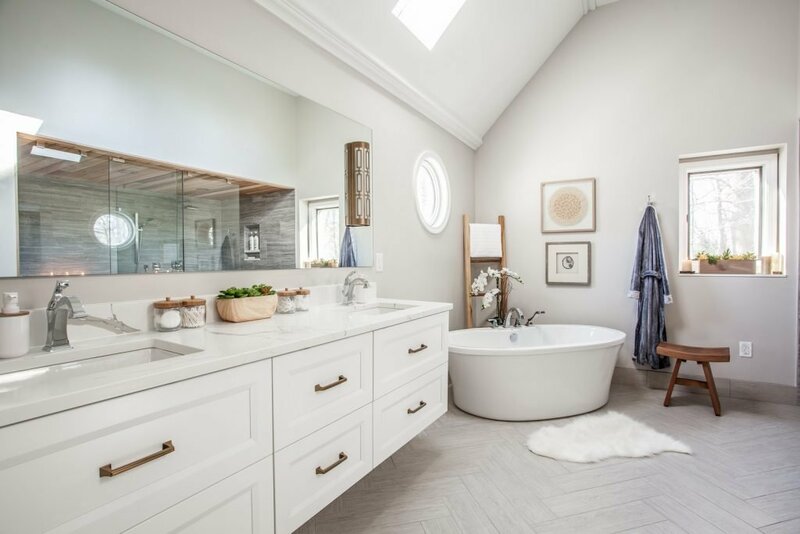 Without a completely clear vision, the Ramsey Family visited ACo’s Carmel showroom and knew they wanted a big change with a “Blue Ribbon” design for their master bath. When you are ready to begin your “Blue Ribbon” master bath design and renovation you have always dreamt of, contact the ACo showroom to schedule your studio and design appointment at 317-688-1972 or visit them online at liveaco.com to check out their project gallery.